Cedar Glen Farm is offering breeding services for your goats. 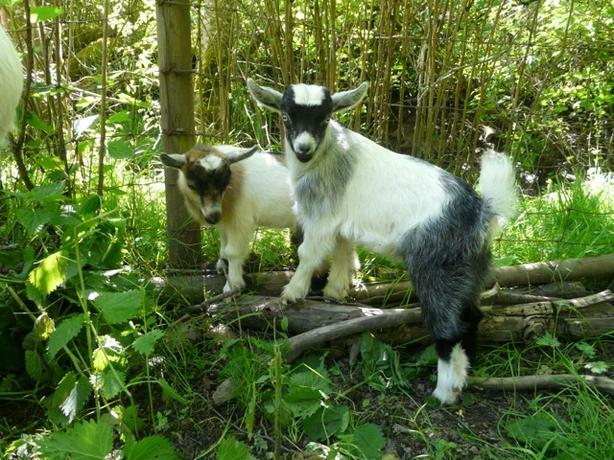 Quality bred bucks available in your choice- Nubian and Nigerian Dwarf. Board available, and return service guaranteed. 250-478-7767.